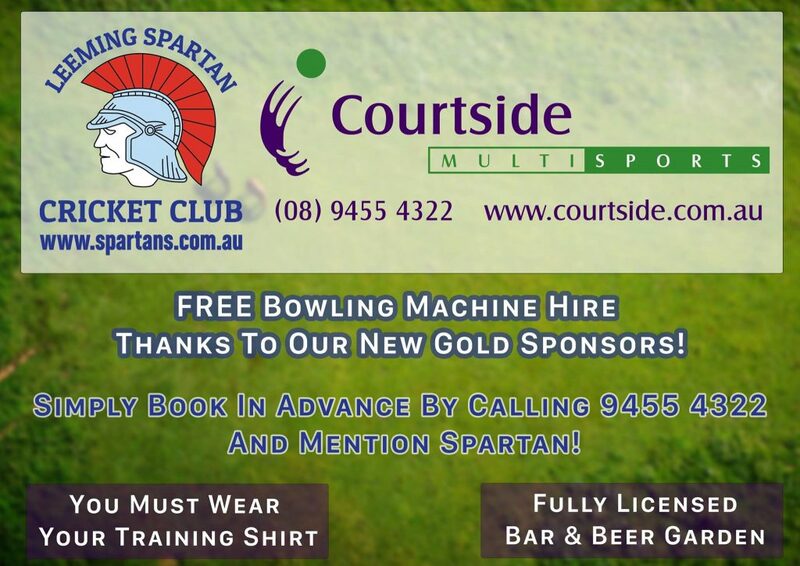 Our new Gold Sponsors Courtside Multisports are very kindly providing all Club Members with FREE hire of BOTH their bowling machine and nets for as long as you’d like – simply call in advance to see if it is available! 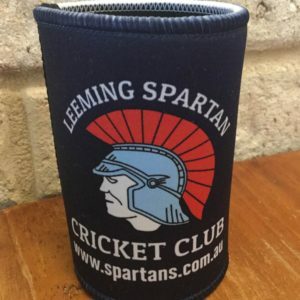 Please make sure you check the availability of the bowling machine in advance by calling Courtside on 9455 4322 and mentioning Leeming Spartan! An enormous thank you to Heather and Wayne for the fantastic opportunity – we extremely appreciate it! 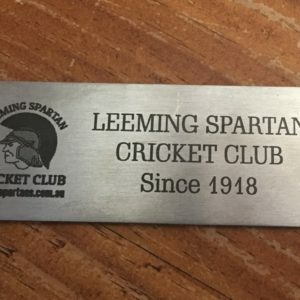 Remember to wear your blue Spartan training shirt when utilising the facilities.